If you’re an Outta Sight Momma’sBoy in need of some Bonafide Lovin’, then make sure you bring your FancyFootwork to either the Boulder Theater Thursday, October 6th or tothe Ogden Theater Friday, October 7th. In case you missed Canadian-based electro-funkduo Chromeo at the Westword Music Showcase this year, you can make it up toyourself this weekend. If the first line of this articlehas severely confused you, you have done yourself a disservice for the past fewyears. P-Thugg, real name PatrickGemayel, on the keyboards, synthesizers, and talk box, along with Dave 1, realname David Macklovitch on guitar and lead vocals team up to bring a Hall &Oates meets electronica sound, which easily translates into one hell of a danceparty. You can purchase tickets at www.ticketmaster.com and I would hurryup before it sells out! 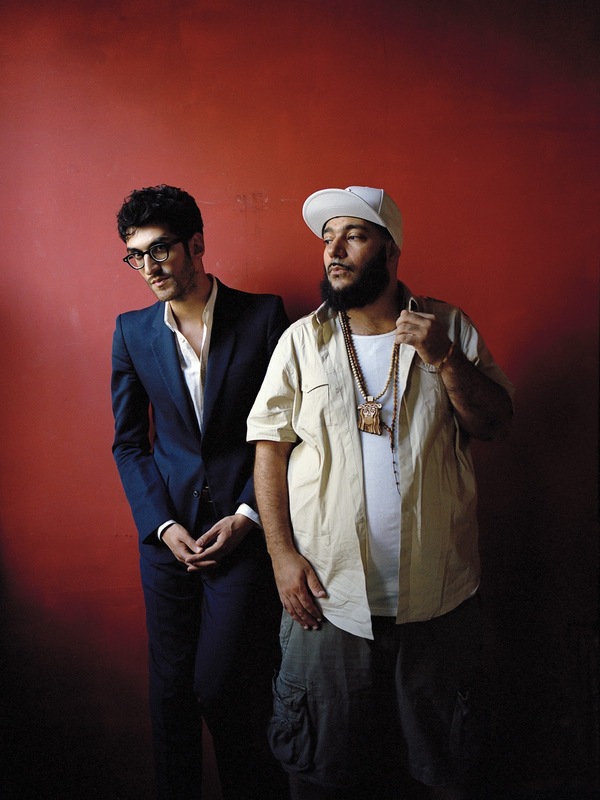 For more aboutthe duo, visit their website www.Chromeo.net. So please, friends, bring alongyour Tenderoni and get down to Chromeo with Ultra5280.